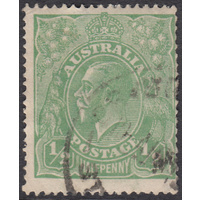 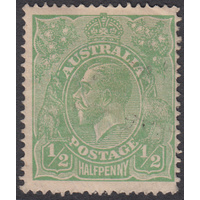 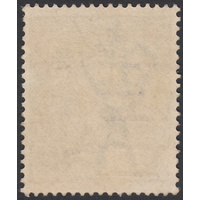 Australia KGV 1916, Single Watermark, variety 4L26 (retouched bottom left corner) in Good Used condition with no faults. 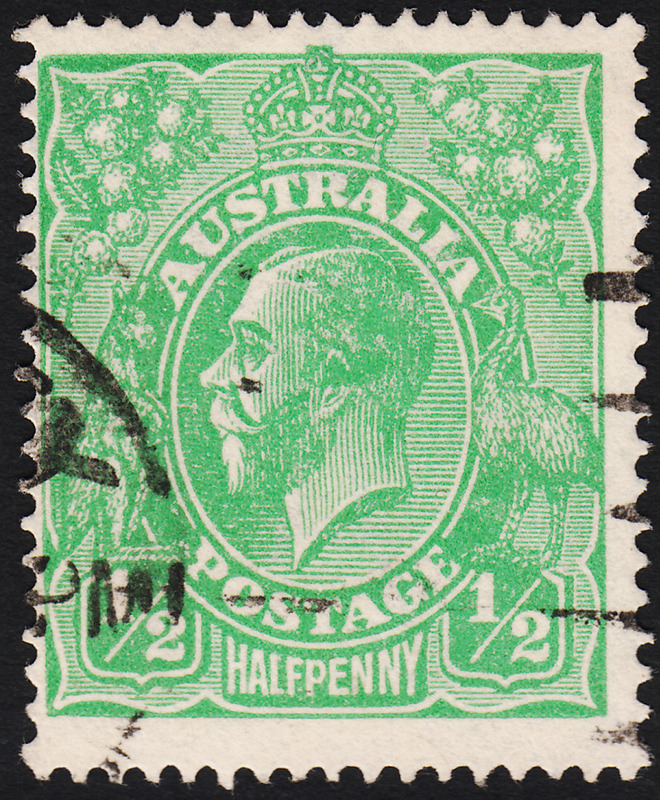 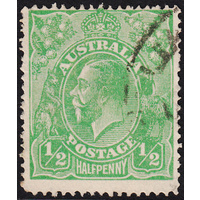 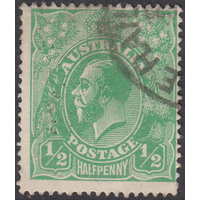 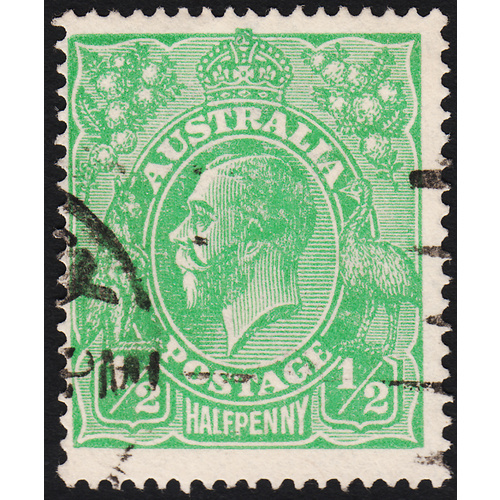 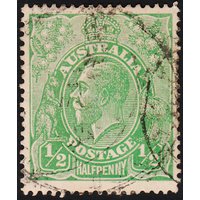 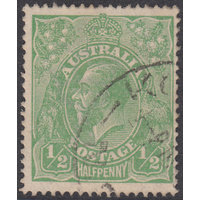 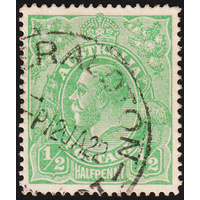 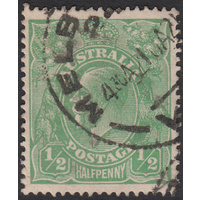 Centered left with good perforations and a duplex cancellation obscuring a small part of the variety, which is still clear. 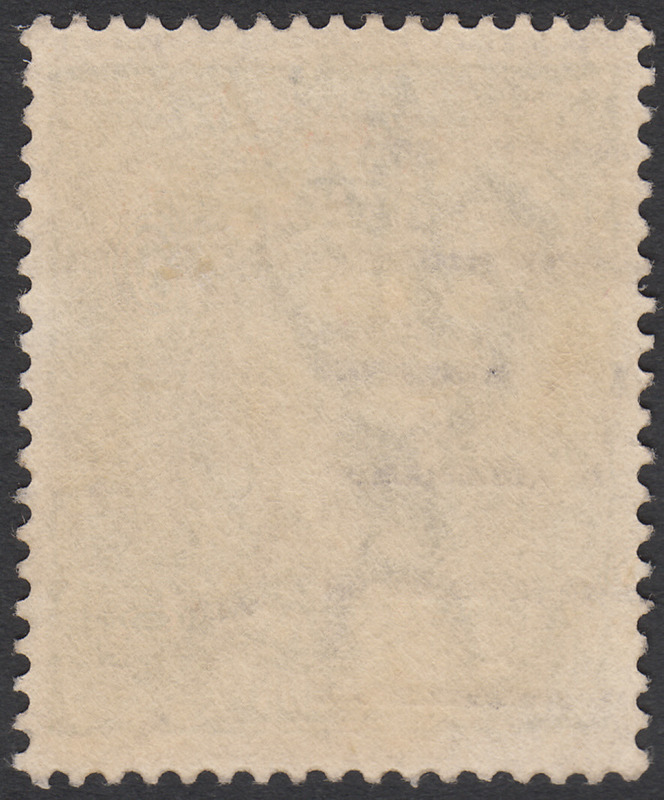 BW63(4)h.